On 4 August 2015 the Swiss Federal Office of Statistics (OFS) published the most popular baby names in 2014. Last year saw the arrival of 85,287 newborns in Switzerland. 41,437 girls and 43,850 boys. 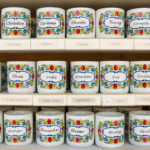 The choice of names varied depending on the regional language, however in 2014 there was a name that made the top three in all three of Switzerland’s main linguistic regions: Swiss-German, French and Italian. In Swiss-German-speaking Switzerland the top three girls names in rank order were Mia, Lara and Emma and for boys were Noah, Leon and Luca. In French-speaking Switzerland the top three in order of popularity for girls were Emma, Eva and Lea and for boys were Gabriel, Liam and Lucas. Switzerland’s Italian speakers favoured, in rank order, the girls names Giulia, Sofia and Emma and for boys, Leonardo, Gabriel and Liam. While linguistic differences exist the girls’ name Emma made the top three across all of Switzerland’s main language groups. 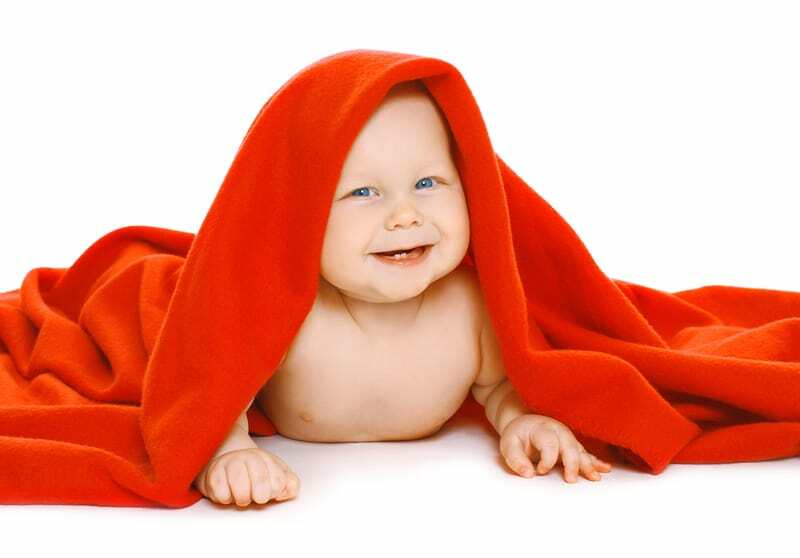 The most distinctive baby names were found among Romanche speakers who chose Luana (1st) and Léonie (2nd) for girls and Andrin (1st) and Nino (2nd) for boys. 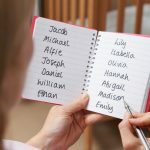 Rankings of the most popular 2014 baby names in the UK will not be published until 15 August 2015, however 2013 rankings placed Emma in a lowly 55th position. Mia on the other hand was ranked 10th while Lara didn’t make the top 100. The boys’ name Noah was ranked 13th most popular in the UK in 2013, while Luca ranked 60th, Liam 67th and Gabriel 79th.